Home VgamerZ OpinionZ Should Sonic Retire? Sonic, the ultra fast blue hedgehog, Sega’s answer to Mario. 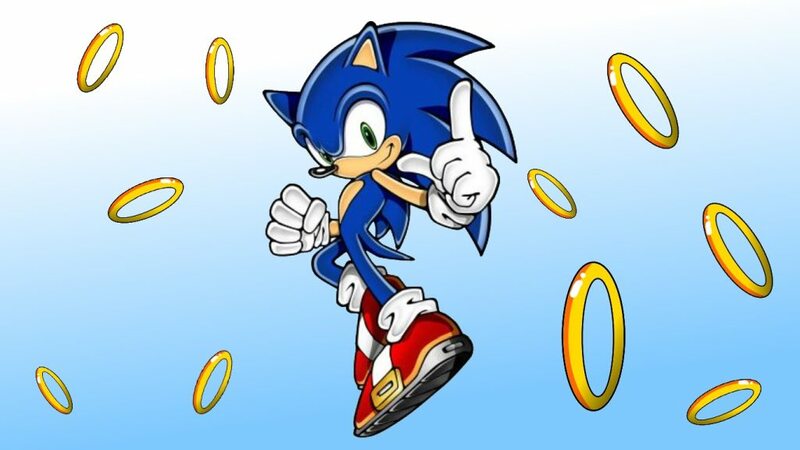 Everyone knows who Sonic is, and back in his hayday, Sonic was considered a contender to Nintendo’s platforming throne. He was marketed as this “hip” and “cool” character, lightning fast, wearing sneakers and a wicked set of spines protruding from his head. His games managed to deliver, and for the most part, garnered some critical acclaim. However, as Mario revolutionized gaming as we know it with Mario 64, Sonic… well… didn’t. Simply put, Sonic games are full of gimmicks. You have the core, on-rail sections and a bunch of gimmicks and things to distract you. Let us not forget Sonic’s cast of cuddly friends. All of which are generic, pointless, bland, and not Sonic. We buy a Sonic game to play as Sonic, not to listen to the constant babble from his paper thin mates, and heaven forbid we actually play as them. The only thing worse than his allies are his enemies. Once upon a time there was Eggman, a fat red man with a tash (remind you of anyone?) now we have quite possibly the longest list of antagonists to ever walk the earth. All of them are forgettable, accompanied by a terrible story, and none of them ever reach the heights of Eggman. Should Sonic go away peacefully? Honestly, yes. Sonic’s time has passed. Sega has no faith in the Hedgehog, and any good that has come from him is vastly overshadowed by the tosh surrounding it. Sonic, we all love you, so please, just stop. No more chilliedogs, no more anthropomorphic allies, no more lame stories. Just go to your grave with your head held high. You tried my friend, but ultimately, going fast is not really going to save you. Next articleThe Witcher 3: Wild Hunt – What Is The Wild Hunt?